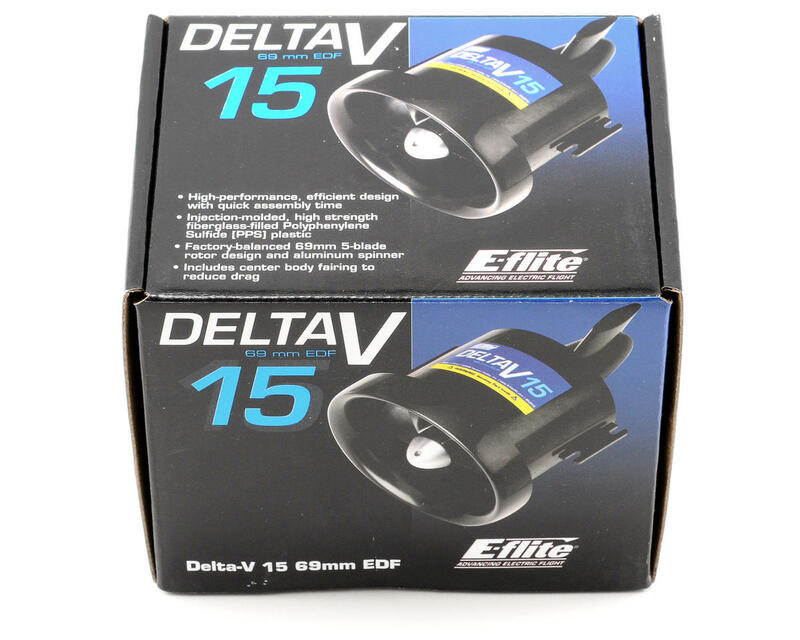 E-flite's Delta-V 15 69mm EDF (EFLDF15) electric ducted fan unit is an ideal choice for products such as E-flite’s BAe Hawk 15 DF and other similar sized ducted fan airplanes. 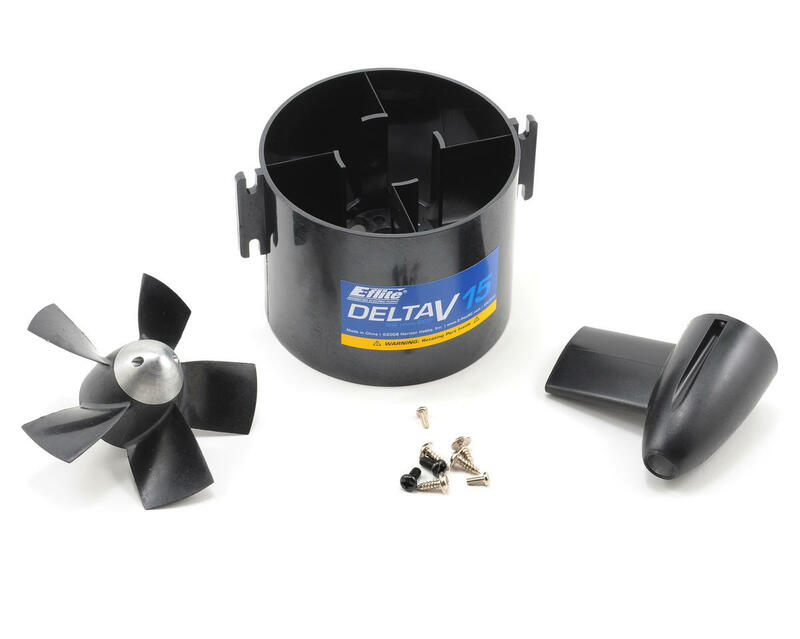 The Delta-V 15 69mm EDF is also an ideal choice for ducted fan airplanes requiring 68-70mm diameter fan units. The BL15 Ducted Fan Brushless Motor, 3600Kv (EFLM3015DF) is purpose-built for this Delta-V 15 69mm EDF and both products will provide great performance.